Forward into Health - A workplace guide to health and safety regulations and staying fit on the job. 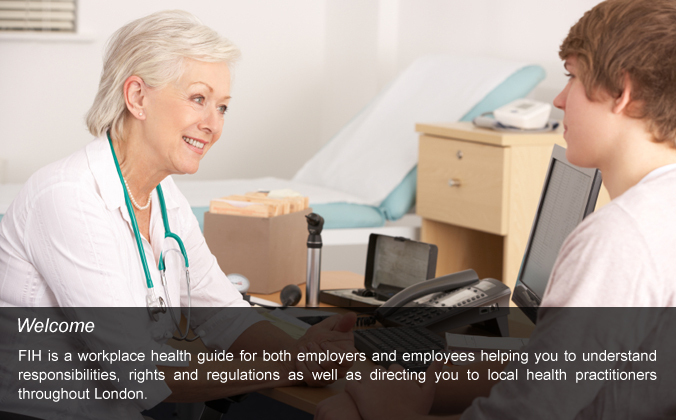 FIH is a workplace health guide for both employers and employees helping you to understand responsibilities, rights and regulations as well as directing you to local health practitioners throughout London. 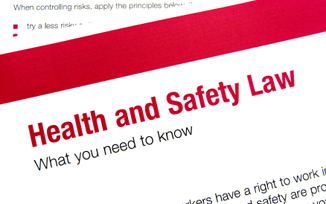 Health and safety regulations are designed to protect employers, employees and the general public from potential dangers in their own and other people's places of work.It is both required by law for every place..
Any employee has a certain number of rights that they are entitled to by law. Employers must respect these rights and are legally obligated to act accordingly.Below are some of the most common and important..